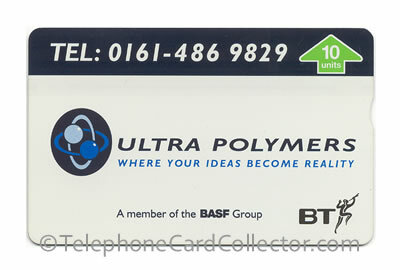 These British Telecom (BT) telephone cards were cards commisioned by companies other than BT, usually in limited quantities, to promote their business, product(s) or services(s). 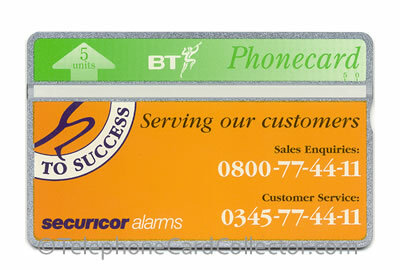 Such Phonecards are used as complimentaries to business associates and specific sections of the general public e.g. a car buyer visiting a Renault garage. The cards pictured below appear in order of catalogue number BTP001 to BTP432. 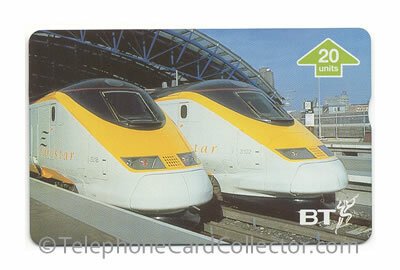 The cards pictured are a mere few from the BTP category which features 432 cards. 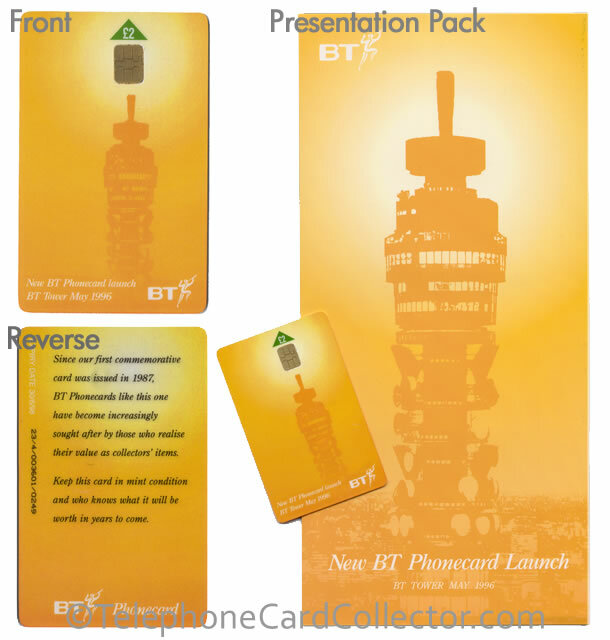 To view all of the cards in BTP section simply purchase a copy of the UK 1 World Phonecard Catalogue (pictured right). 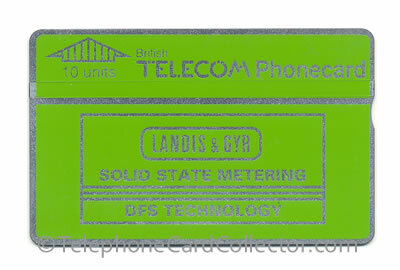 Optical telephone card manufacturer celebrates Landis & Gyr 75 years in the UK. 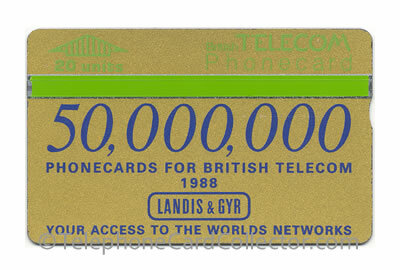 50,000,000 Phonecards for British Telecom. 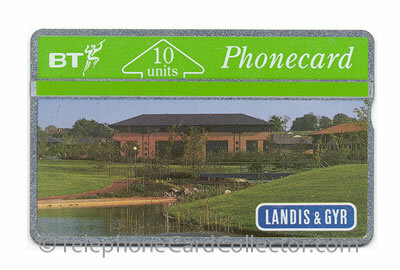 Landis & Gyr - DFS Technology 10unit BT Phonecard. 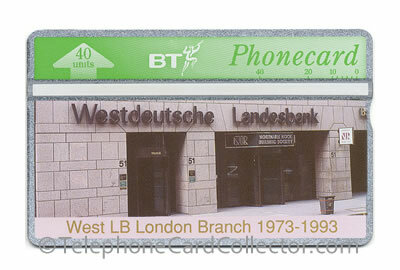 A 40unit BT Phonecard of the same design was also released in 1989 too. 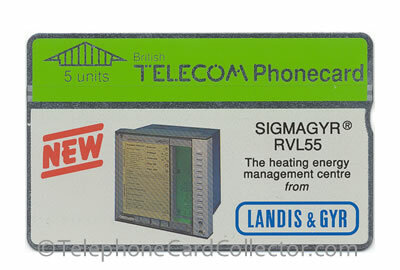 Landis & Gyr - Sigmagyr RVL55 Phonecard. 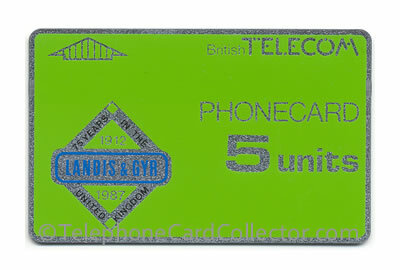 Landis & Gyr - Tewkesbury Repair Centre telephone card. 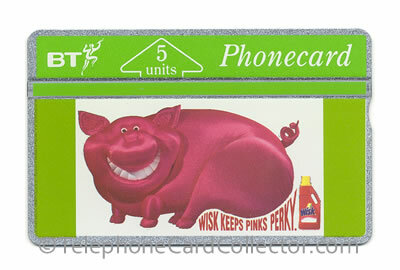 Ogilvy & Mather advertising agency telephone card. 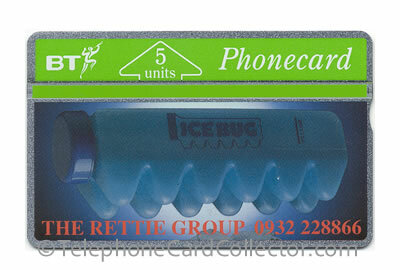 The Rettie Group BT Phonecard. 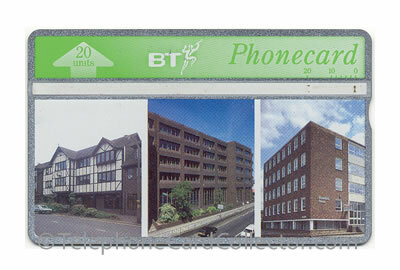 Fully used copy of Herring Baker Harris BT Phonecard. West LB London Branch 1973-1993. 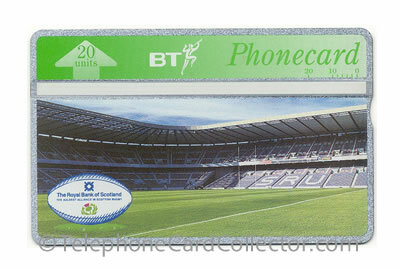 The Royal Bank of Scotland - Scotland v South Africa Rugby 1994 BT Phonecard. 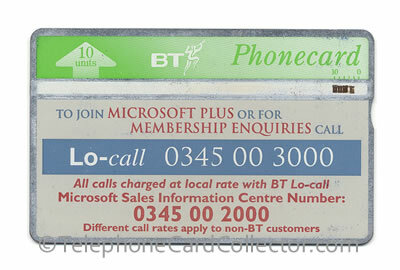 10unit Microsoft Plus BT Phonecard. 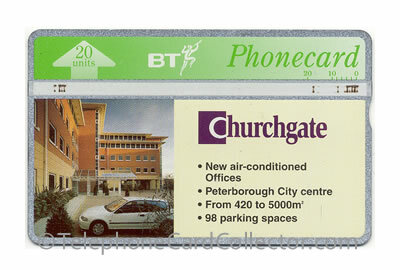 Used 20unit Churchgate BT Phonecard. 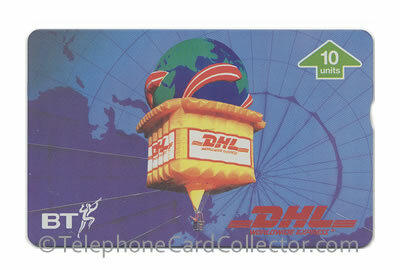 DHL Worldwide Express BT Phonecard. 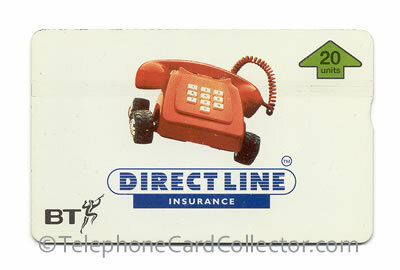 20unit Direct Line Insurance BT Phonecard. 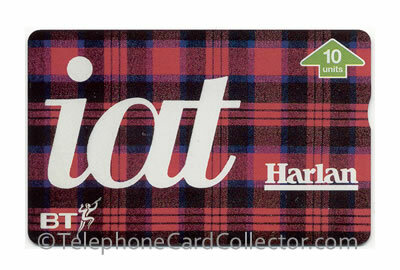 10unit IAT Harlan BT Phonecard. Euro '96 Cup - this card was withdrawn due to copyright infrigement. 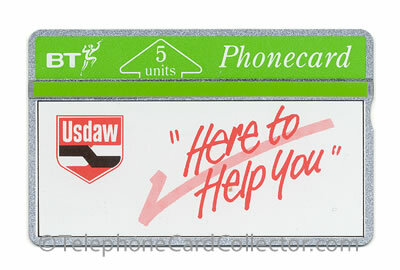 At least one used copy was found in cardphone payphone. 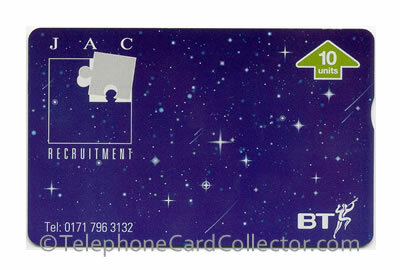 Second issue JAC Recruitment BT Phonecard. 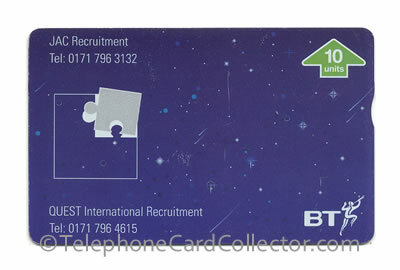 This card was withdrawn and subsquently printed as a 'chip' card. 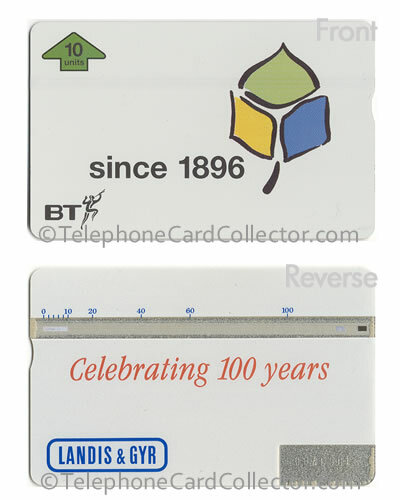 Landis & Gyr celebrating 100 years BT Phonecard. Landis& Gyr Kaizen (Bronze Card) part of a 3 card set, read more. 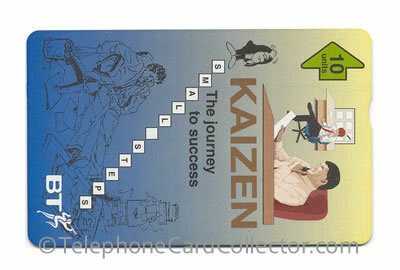 Landis& Gyr Kaizen (Silver Card) part of a 3 card set, read more. Landis& Gyr Kaizen (Gold Card) part of a 3 card set, read more.